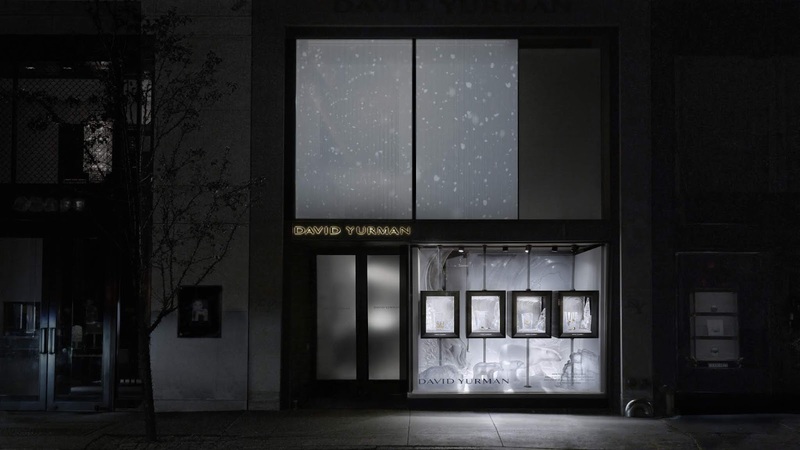 David Yurman Introduces "An Enchanted Holiday"
This holiday season, David Yurman, America's premier jewelry designer, presents their enchanted holiday windows capturing the beauty and light of the season's natural elements through the eyes of an artist. Reflective of the David Yurman's "inspired by nature" brand code, the holiday windows underscore nature's influence on the brand's sculptural designs while celebrating the magic of the holidays. 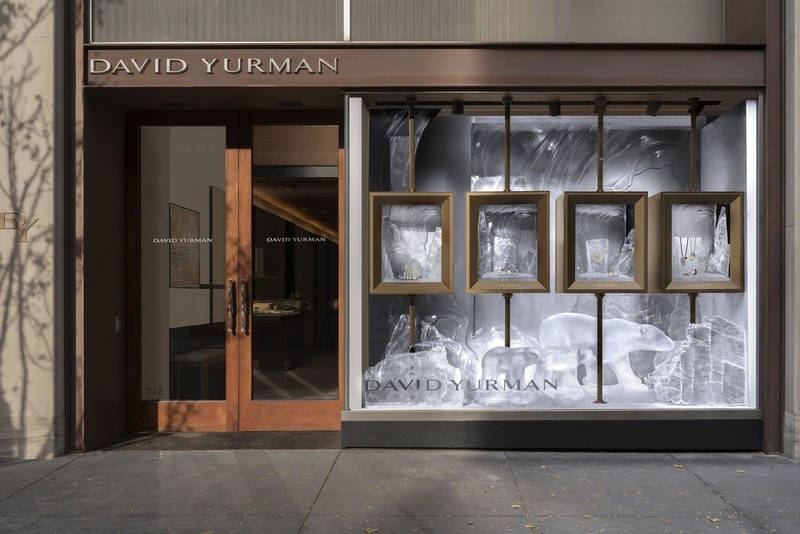 As a continuation of the brand's 2017 holiday theme, the David Yurman retail boutique and visual displays will transport viewers to an arctic wonderland, featuring polar bears and luminous ice. This year, as part of the brand's commitment to preserving nature's most precious gifts, the holiday windows raise awareness for Polar Bears International, the only non-profit dedicated to conserving these mighty creatures and their fragile home. In addition to making a contribution to the organization, David Yurman will also donate to Polar Bears International 10% of the purchase price from each item sold from its Silver Ice® assortment—a special selection of sterling silver designs with hand-set diamonds—on December 8, up to $25,000. "Winter creates a new world. It's a place of beauty, magic and wonder, inspiring us to feel like children again," says David Yurman, co-founder and chief executive officer on the inspiration behind the new holiday campaign. "Encountering ice in nature is a magical experience. The transformation of water into solid form creates exquisite patterns and captivating translucence. Whether it's a frozen stream or icicles covering a tree, ice encases a world of beauty – crystallizing a moment of enchantment."